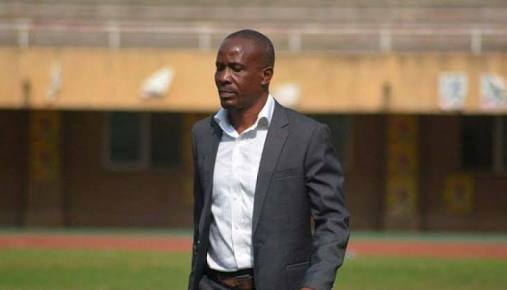 Barely 48 hours after Police FC came out and announced that head coach Abdallah Mubiru and his staff had been relieved of their duties, the Cops have announced that the former Dairy and KCCA FC player will stay in charge of the team. The development followed a crisis meeting during which a decision was made to grant Mubiru authority once again at least until the end of the season. Mubiru had been let go of along with John Luyinda his assistant and goalkeeping coach James Magala in the wake of the Police FC’s 5-0 thrashing at the hands of Onduparaka on Friday evening in the league. 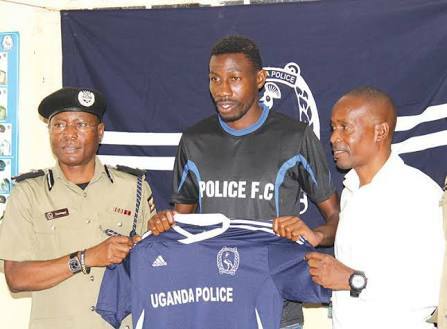 “Abdallah Mubiru and his working team have to carry on until the end of the season,” said a source in the Police FC management that preferred anonymity. “This was a decision taken by the management for the good of the team and everyone associated with the club. Mubiru and his assistants were ordered to stop duty mid-way a recovery session on Saturday morning and told of the news that management had decided to end their association with the 2005 league champions with immediate effect. Efforts to reach either Mubiru or his assistant Luyinda where effortless as they are understood to have resumed duty immediately. Police FC are currently struggling after a stellar start to the current Azam Uganda Premier League season that at some point saw them seat on top of the table, they are currently 8th on the log with 32 points and may soon find themselves in the relegation scrap as the teams below them are steadily picking momentum. The team was looking good until January when they lost a couple of their key players. At the time of Gift Ali’s departure, he was second on the list of assist makers in the league and was the engine that drives the team especially through the middle. Whether Mubiru and co can change the team’s fortunes after they have been re-instated, it remains to be seen but what is known as per now, the trio will have to work twice as much as they did before. Police hosts Soana FC on Tuesday, 1st May 2018 in their next domestic league engagement at Mandela National Stadium.